Of the total number of Dengue cases, 811 were reported this month till November 24. At least 260 fresh cases of dengue have been reported over the last one week in Delhi, taking the total number of people diagnosed with the vector-borne disease this season to 2,406, according to a municipal report released today. Of the total number of cases, 811 were reported this month till November 24. As many as 1,114 cases were reported in October, the report said. Also, 466 cases of malaria and 154 of chikungunya have been reported this season. Of the 2,406 dengue cases this year, 374 were recorded in September, 58 in August, 19 in July, eight in June, 10 in May, two in April, one in March, three in February and six in January. 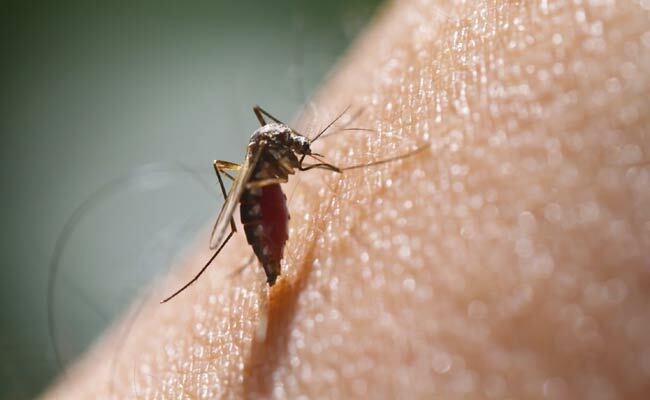 Doctors have advised people to take precautions to ensure there was no breeding of mosquitoes inside their homes and also urged people to wear full-sleeves clothes and use mosquito nets. Water coolers should be dried up when not in use as dengue infection-carrying mosquitoes breed there, a doctor said. Cases of vector-borne diseases are usually reported between July and November, but the period might stretch to mid-December. The report said domestic breeding checkers found mosquito breeding in 2,29,933 households in the city till November 24 and 1,83,641 legal notices have been served for various violations and 25,873 prosecutions initiated. As a pro-active measure, Delhi Lieutenant Governor Anil Baijal recently directed local bodies and other agencies to intensify vector-control measures. He also asked for regular meetings at the level of district magistrates with all stakeholders to review the situation in their respective districts.